The Bearded Manatee may be nearing extinction, especially considering the fact that the ocean's just haven't evolved enough to be on their level yet. 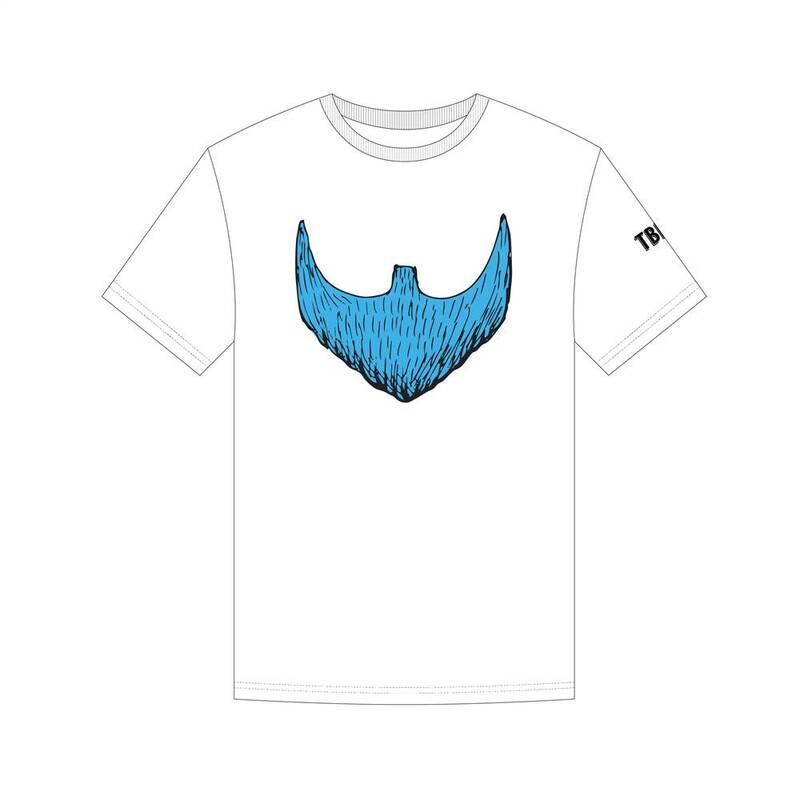 That said, The Bearded Man tees are in stock and ready to ship to your door. Available in rum-punch red or in lagoon blue, these unisex tees are more than just androgynous, theyÃ¢â‚¬â„¢re your key to The Bearded Lifestyle!